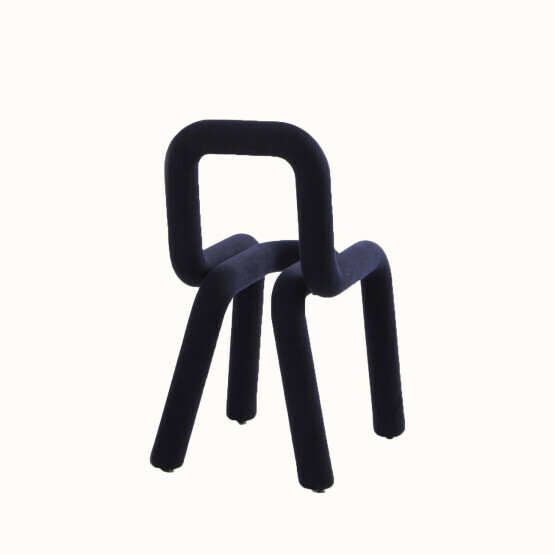 Made up of two tubular parts in metal, the Bold chair is an update of the tradition of a bended chair in tubular steel. 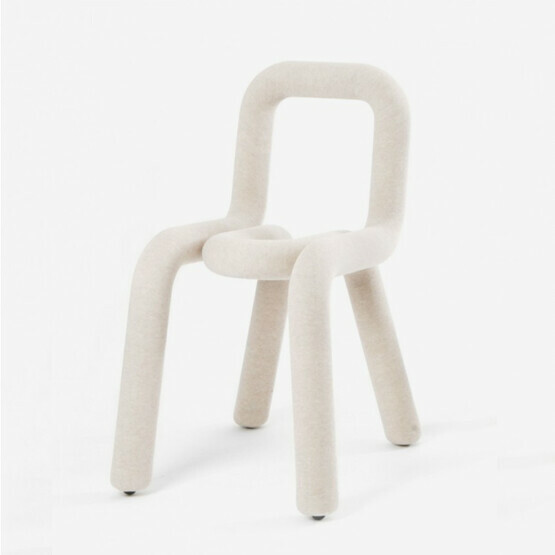 Inflated with a thin polyurethane foam, the line drawn by the Bold successfully plays the role of foot, seat then back and gives it an amazing level of comfort. 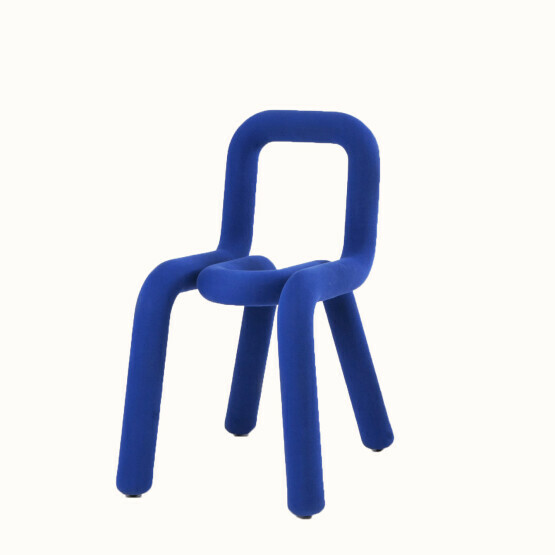 Covered with a removable textile coating, the bold chair can change color quickly. 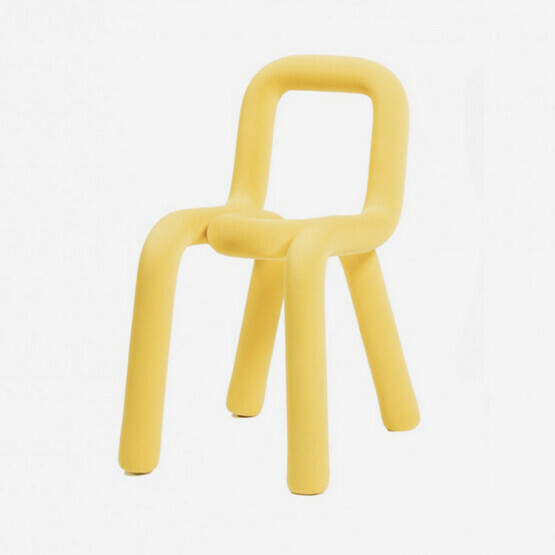 This playful and timeless piece is a part of the permanent collections of the Museum of Modern Art (New York) and Musée des Arts Décoratifs (Paris).